Zorro Bail Bonds offers reliable bail bond services in the Denver metro area. We will guide you through the various bail bond options available and help you choose the one that best suits your needs. 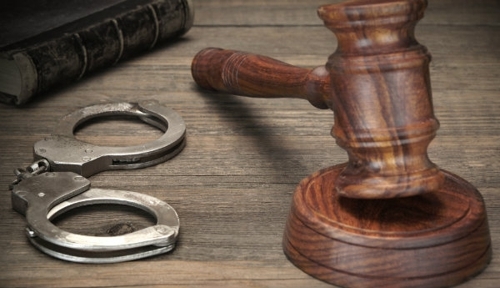 Our aim is to make the process of posting bail, smooth and hassle-free for all of our clients. Our office is completely mobile. We can meet you and discuss your case at a location that is convenient for you. We will help get you or your loved one out of jail in no time by providing 24-hour bail bond services. We provide fast and reliable bail bondsman services and offer the representation you are looking for. Rely on us for all your bail bond services. Call us at (720) 504-2586 to learn more about our services. Our office is fully mobile. We will be happy to meet you at a mutually convenient location.